Since returning to the market 15 years ago, the MINI Cooper has never really had any competition. Agile, sporty, dynamic and unique with its retro style, the MINI Cooper is a real charm to drive while being fuel-efficient and featuring that are perfect for the city and the parking spaces you find there. 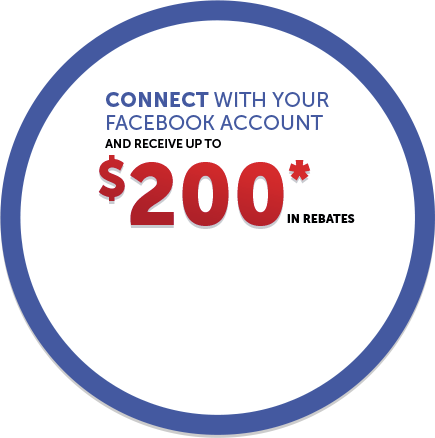 It also delivers an exciting and inspiring drive that, once again, has no equal in this price range. And even if it is still a small car, it has become a little more spacious and versatile over time and is now a car that we can use on a daily basis without needing to compromise too much. The 2017 Mini Cooper is still one of the most fun cars to drive on the road today. The 2017 Mini Cooper is a hatchback with a lot going on. 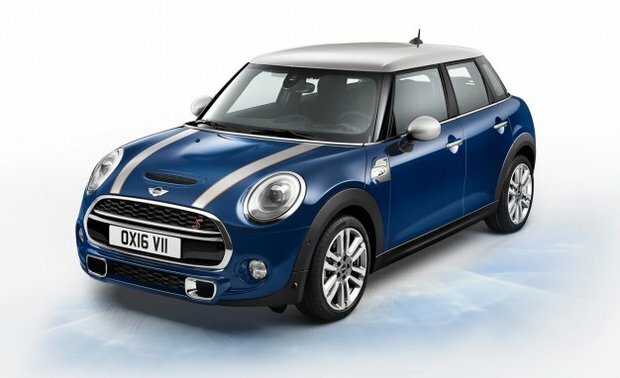 Among all its body styles and kinds, there's the two- or four-door Mini Cooper; a soft-top Mini Convertible; a long-roofed, and a four-door Mini Clubman with side-swinging doors at the rear. 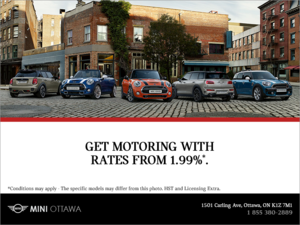 Contact us today to learn more about the 2017 MINI Cooper at MINI Ottawa!